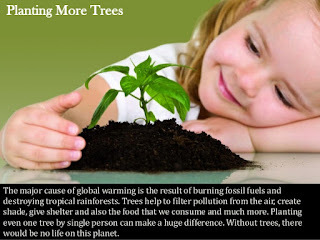 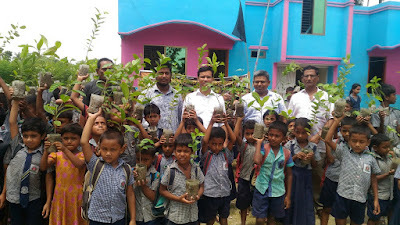 Planting trees is one of the easiest and most sustainable ways to positively affect the environment. We need trees now more than ever! 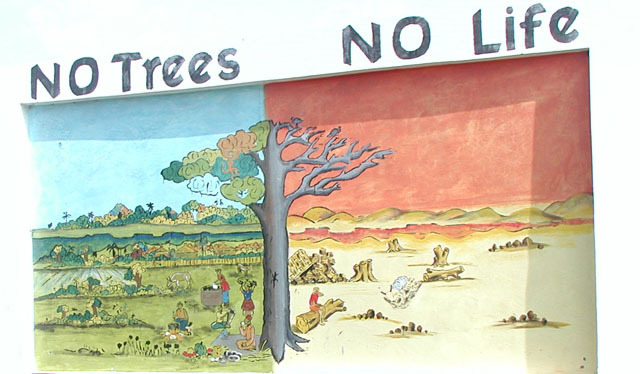 Trees are our lifeline to cleaner air and a healthier environment.